The second head coach and General Manager for one of the XFL's teams has officially been announced. OFFICIAL: Pep Hamilton is the head coach and general manager of @XFLDC. Watch the introductory press conference live, right here on Twitter or on https://t.co/hAlDLJuvRV, coming up at 1 pm ET. “I’m excited to join the XFL and lead the team in Washington, a city with which I have a lifelong attachment. I appreciate the confidence Vince McMahon and Oliver Luck have in me, providing an opportunity to be the head coach and placing the football operations of their Washington team in my hands. With Washington and Dallas now having announced their coaches, only six cities have yet to do so. Those being Houston, Los Angeles, New York, St. Louis, Seattle, and Tampa Bay. 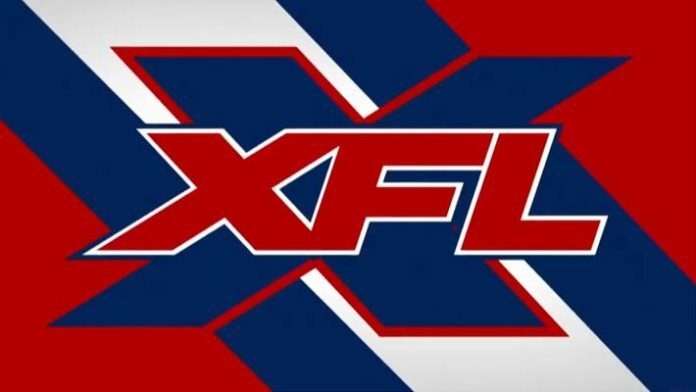 The XFL’s re-launch season is set to kickoff on Saturday, February 8th and Sunday, February 9th, which is the weekend after the NFL’s Super Bowl. What do you think of how the coaching staff is shaping up for the XFL?